Story: Tyrion reaches out to Bran with a way for the boy to reclaim his mobility. 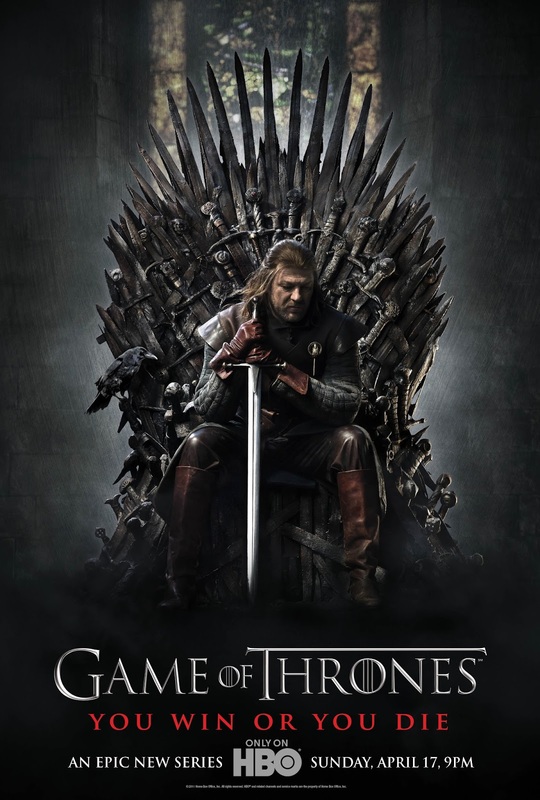 Ned searches for clues to the unexplained death of Jon Arryn (the former King's Hand), and in the process uncovers King Robert's illegitimate son. Robert and his guests witness a tournament honoring Ned. Jon takes measures to protect Samwell Tarly, an awkward and friendless boy, from the abuse of the Night's Watchmen; a frustrated Viserys clashes with his newly empowered sister; Sansa dreams of life as a queen, while Arya envisions a far different future. Catelyn rallies her father's allies and has Tyrion arrested for conspiring to murder her son.